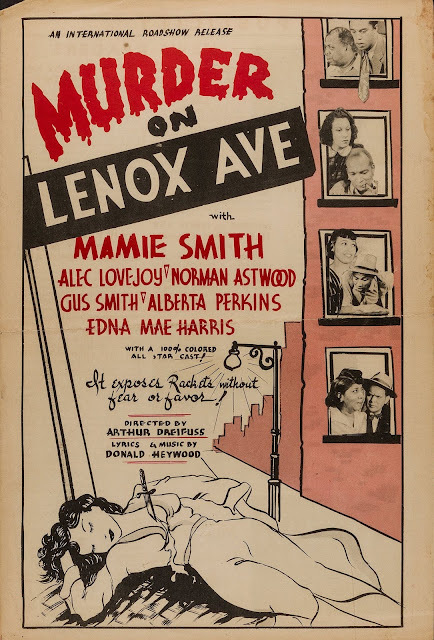 This easy-going musical has two main things going for it. 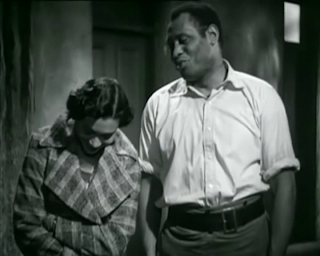 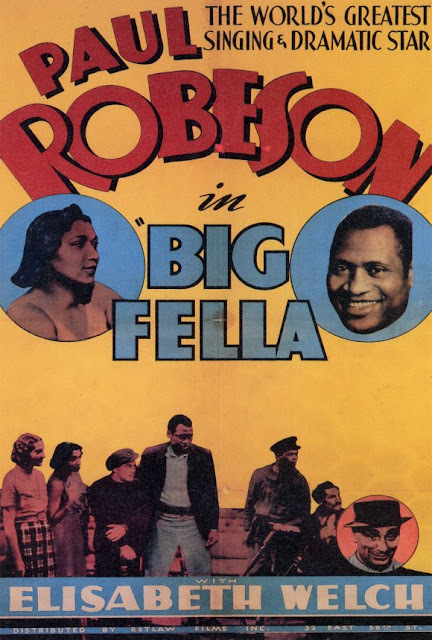 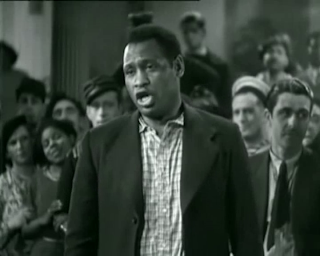 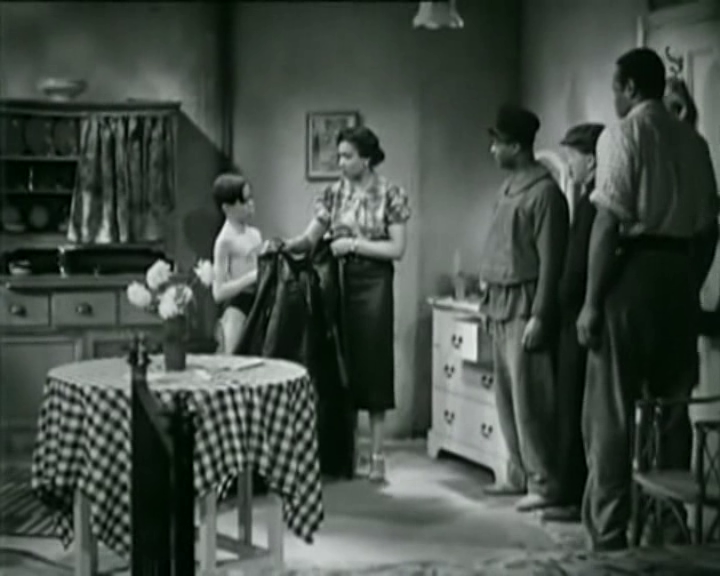 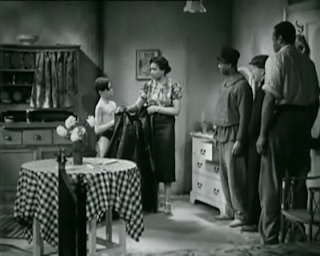 First and foremost, there's Paul Robeson singing five of the movie's songs with his rich baritone voice, always a great pleasure even when the songs aren't too memorable. 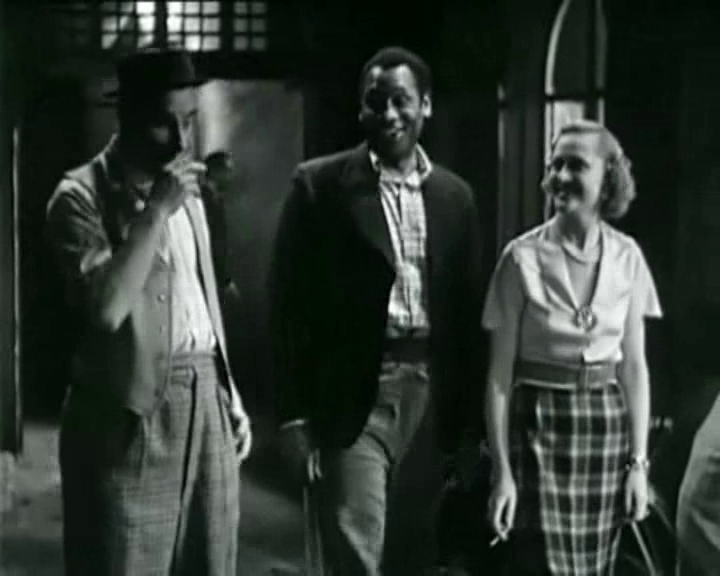 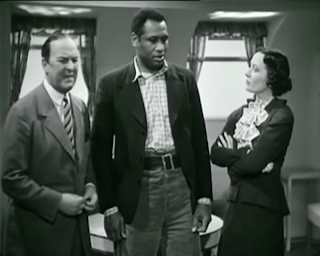 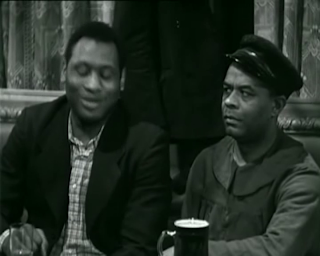 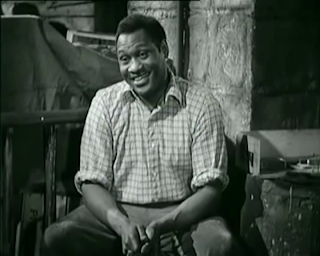 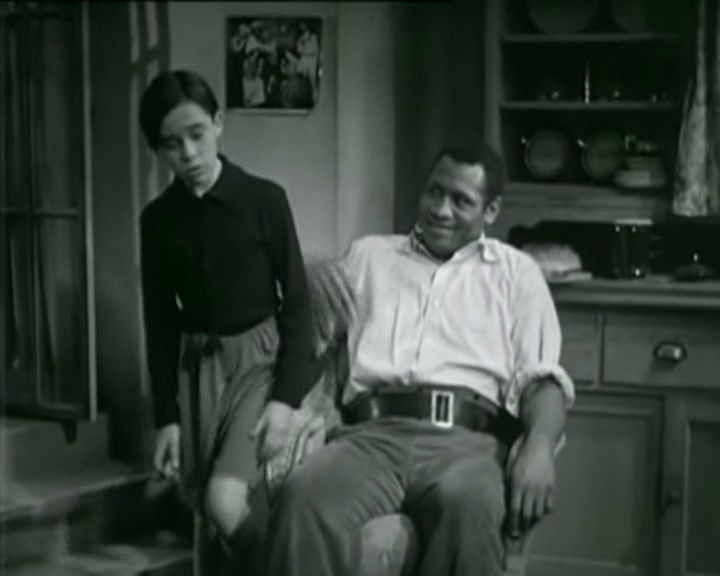 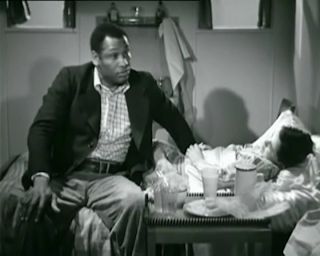 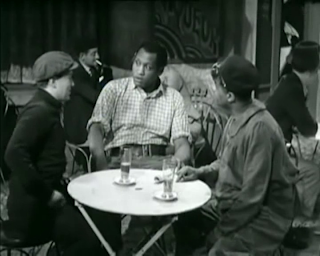 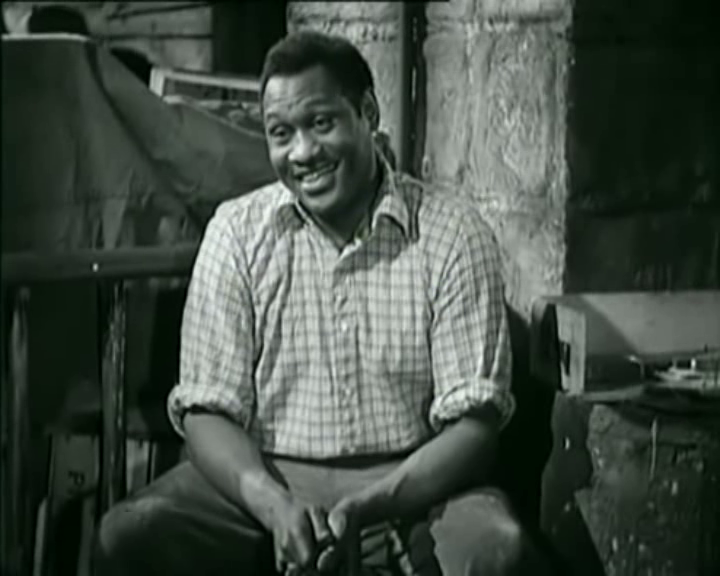 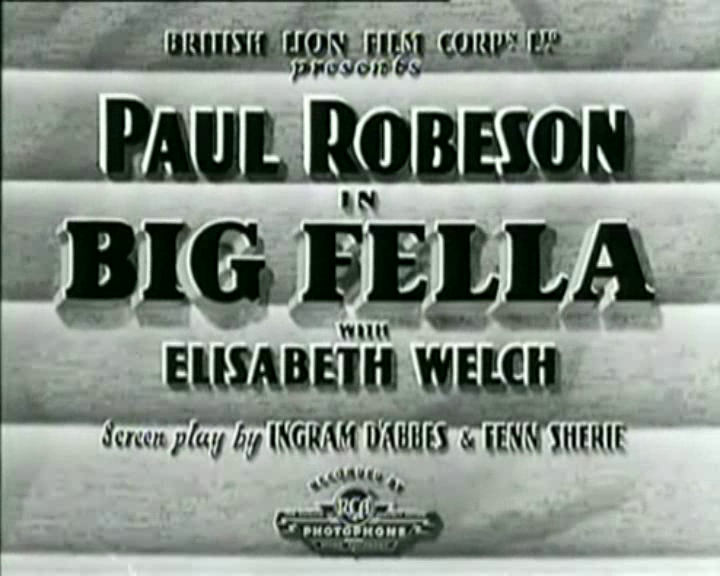 And second is watching Paul Robeson act in his natural personable style. The plot, with the police asking him to help find a missing boy, was just an excuse to fill in time between songs. 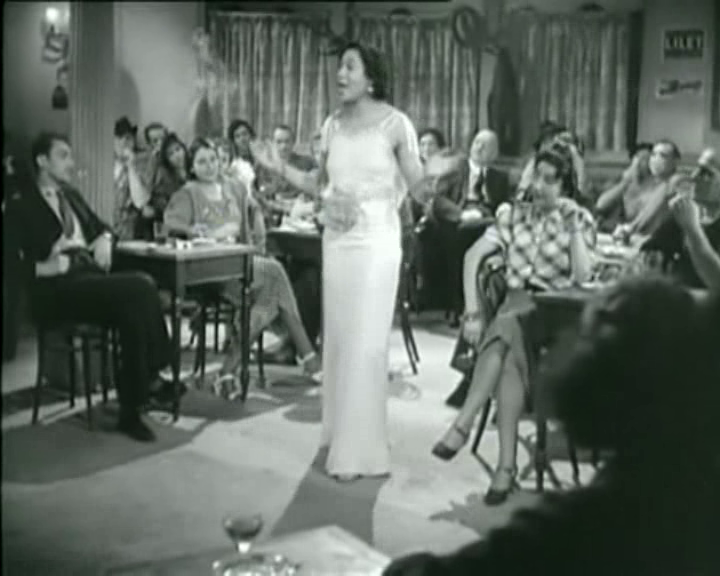 But I also enjoyed Elisabeth Welch singing two nice torch songs, and the comedy provided by some of the rest of the cast. 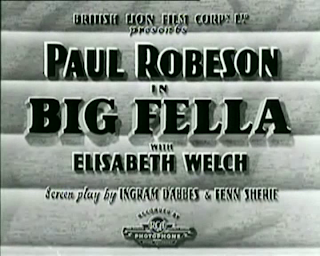 A big surprise was seeing the great Margaret Rutherford in a small unbilled role, right at the start of her movie career.